Block B's Park Kyung surprised fans by sharing a photo from his childhood days recently, and fans can't LOL enough at how unchanged both he and fellow member Zico are. 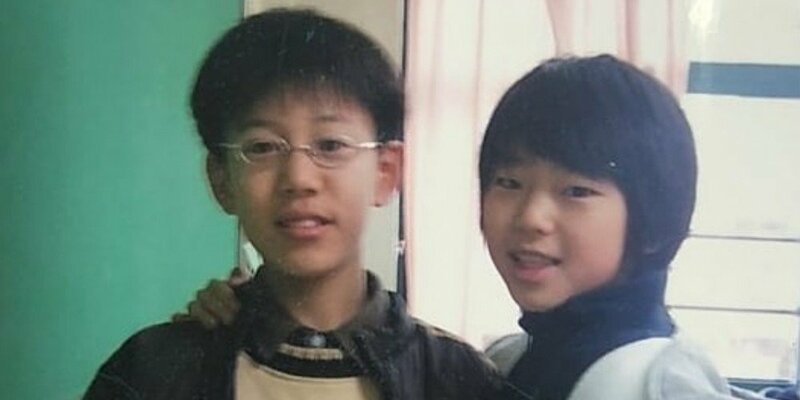 Seeing the photo, netizens commented, "Why is this so funny kekekeke", "OMG kekekeke they look exactly the same as right now", "They look like they'd fight all the time, and Zico might run off with Park Kyung's glasses all the time", "Back then Park Kyung was taller huh", "So f***ing cute kekekeke", and more! Compare Park Kyung and Zico's childhood photo from another recent photo from Park Kyung's Instagram from the present below. Don't they look exactly the same?